2C, meaning two cylinders, is a mechanical method of deadbolt locking out access control. 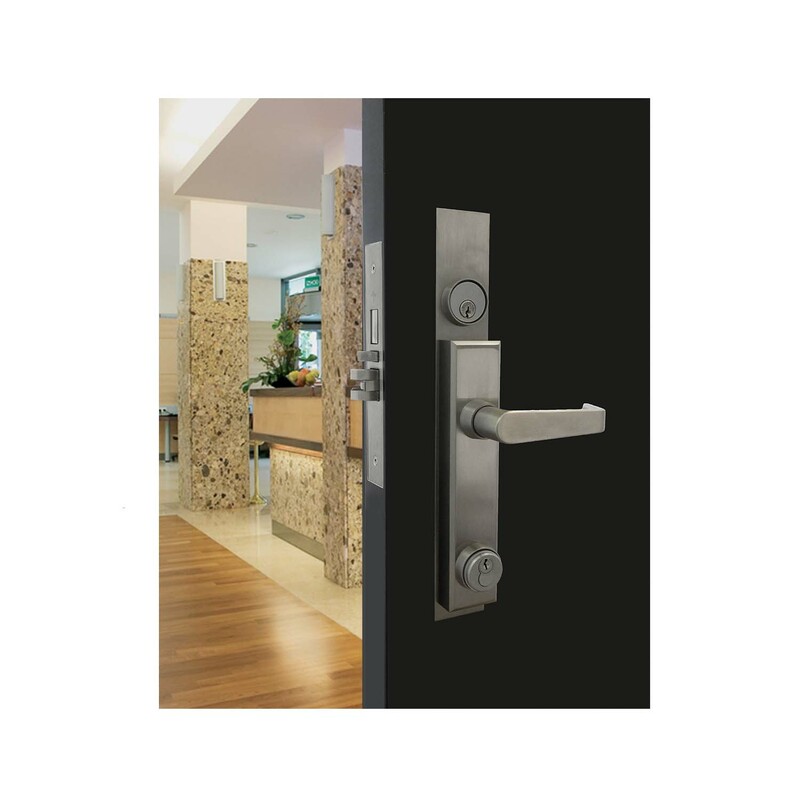 Initially designed in 2014 to meet a specific end-user requirement, 2C has grown into a robust line featuring a mechanical door lock that is capable of locking out door access control systems. Projecting the deadbolt (by key or turn-piece) disables electric unlocking of the exterior lever, and locks out the lever trim key as well. Deadlatch at all times. Deadbolt at the end of the day.